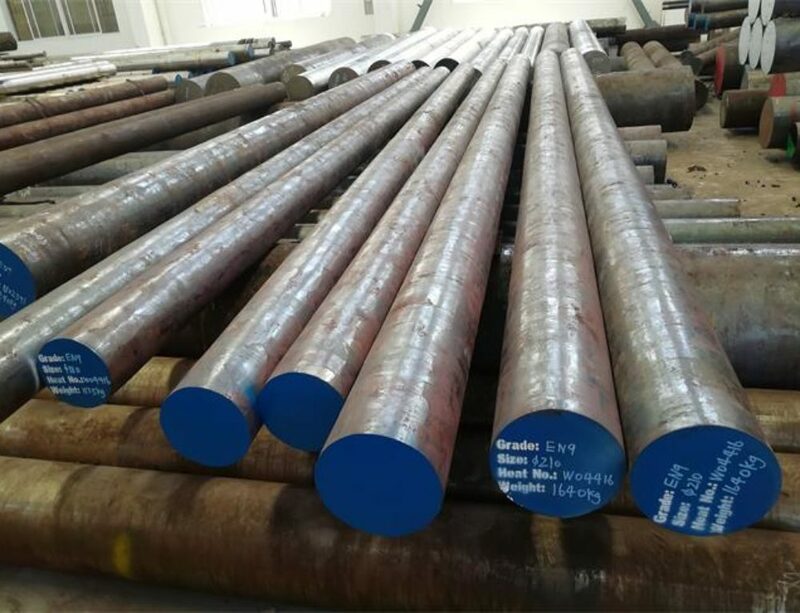 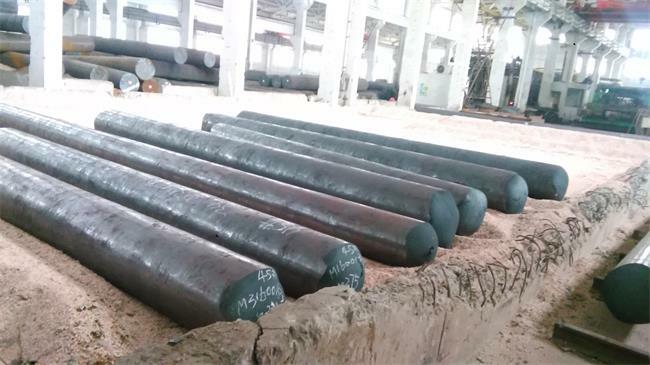 18CrMo4 is a low carbon case hardening steel which has at least 0.9Cr%,0.15%Mo as strengthening elements as per EN10084 standard.It has good process performance ,and has high strength when temperature at 500-550 °C.The oxidation resistance is deteriorated and the creep strength is remarkably lowered when temperature exceeds 550°C.The weldability of 18CrMo4 steel is also very good, with excellent machining or cutting properties. 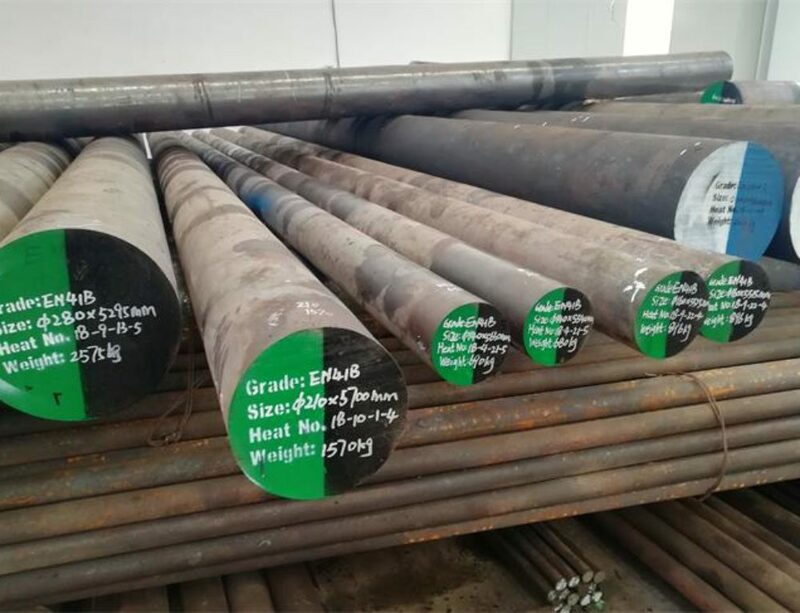 18CrMo4 forging temperature:950 – 1100°C,cooled as slowly as possible in the air or in sand after forged. 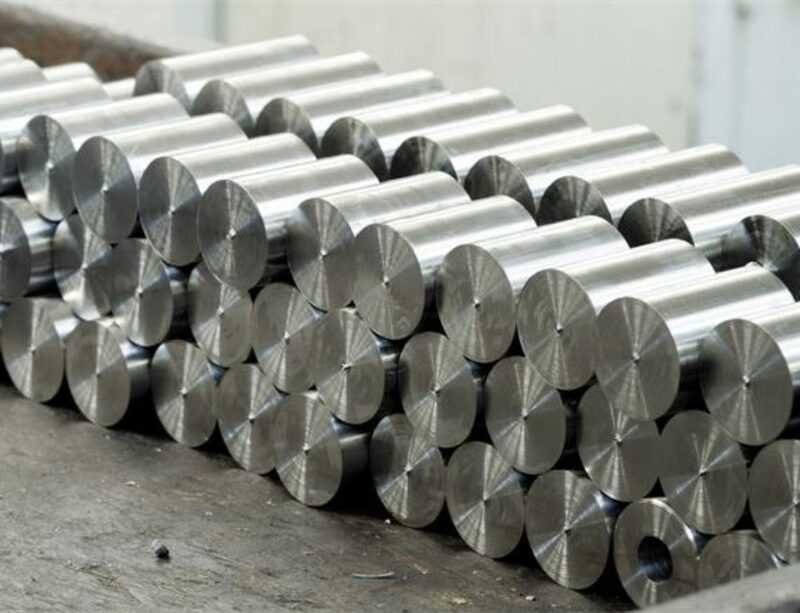 18CrMo4 case hardening steel is widely in gear components of all kind and cog wheels. 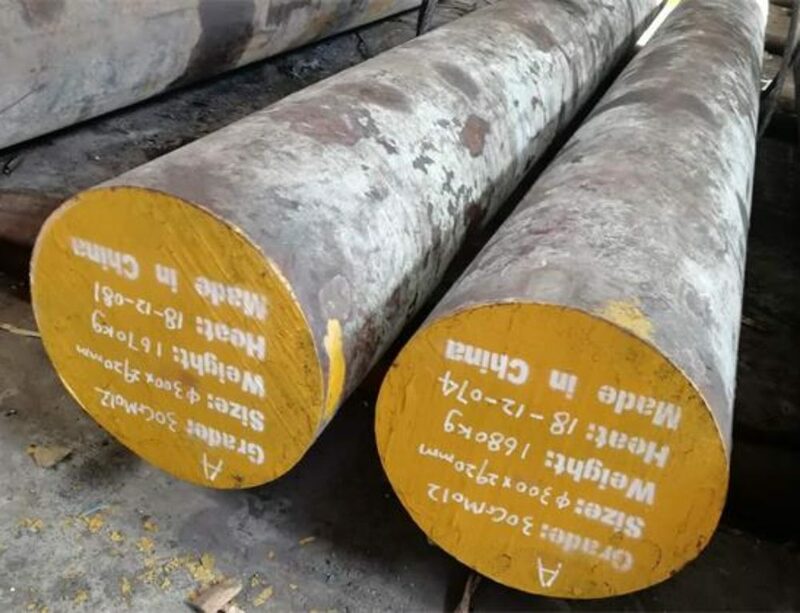 Open die steel forgings for general engineering purposes.High and medium pressure steam pipes, headers and superheaters.